The Hialeah personal injury attorneys at Gilman Law LLP are here to help Florida residents who have been wrongfully injured. 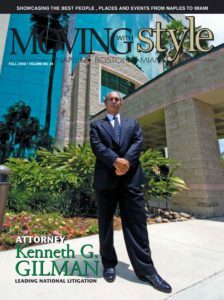 Our professional team handles all types of personal injury litigation, including, but not limited to, truck and bus accidents, nursing home abuse, medical malpractice and elevator accidents. Whether you have been injured on the job, struck by a car, or the victim of hospital negligence, our Hialeah personal injury lawyers will fight for your rights and get you the financial compensation you are entitled to. We understand that being a victim of a personal injury can have a devastating impact on a person’s life. At Gilman Law LLP, our Hialeah personal injury attorneys take pride in providing personalized attention to you and will be sensitive to your needs during this difficult time. The professional staff at Gilman Law LLP have the experience, expertise and knowledge of the law to obtain superior results for you. 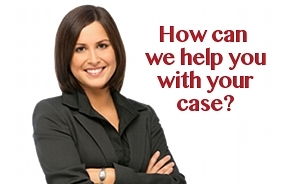 If you or a loved one has been injured in Hialeah, Florida you want answers right away. Many personal injury cases are time sensitive due to the statute of limitations placed on them and must be handled in a timely manner. The personal injury lawyers and staff at Gilman Law LLP are available 24 hours a day for a free case consultation. With our level of personal communication and commitment to your case, you can rest assure that you are choosing the right Hialeah personal injury attorney for your case. If you have been injured and are not sure what to do next, please contact us at (888) 252-0084 or email us for a free consultation. We will get you the financial compensation to which you are entitled.